Discussion in 'Modification & Media' started by isair, Mar 17, 2019. - Ambient Occlusion. 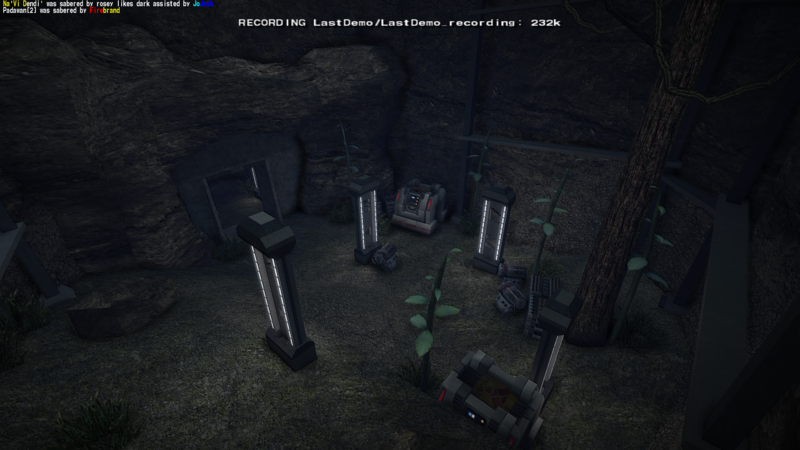 Objects will properly block ambient light, making the areas around them (and on them) where light can't fall darker. - Colour correction to make scenes more cinematic while keeping enough visibility. - Bloom. Light sources look more like light sources. - Emboss bump mapping. Details in flat surfaces will appear more 3d. 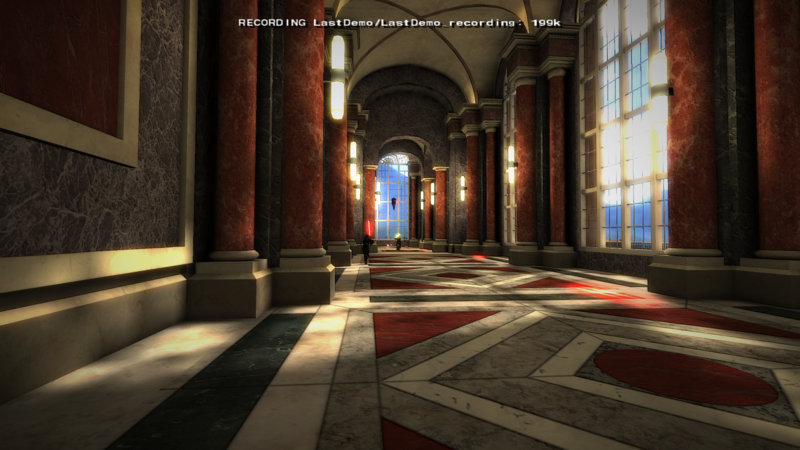 - Anisotropic filtering to enhance the look of textures from certain angles. - Early beta. Sharing it here to gather some feedback and improve it faster. - May not work well on some maps. - Not recommended on a low-end machine. It is recommended that you use the MBII Client (OpenJK) to play with this mod. It probably works with the classic Jedi Academy client as well. But I haven't tested it there, and stability and performance could be problematic. 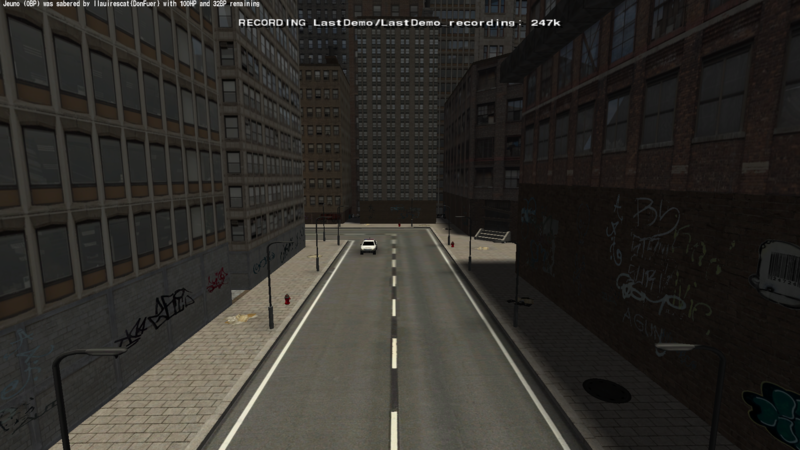 While in-game, go to Setup > More Video and turn off dynamic lights, dynamic glow, light flares and anisotropic filter. Under Setup > Video, make sure Fullscreen is on. Turn on Detailed Shaders as well if you want it to look the best it can. Without this setting, ambient occlusion tends to not work very well. Place the files in the archive directly inside your GameData folder. Play the game as usual. No action is required to enable it. Any feedback left here afterwards is highly appreciated as it'll help me improve and fine-tune it as necessary. Based on Crystice Softwork's tool, QEffectsGL. 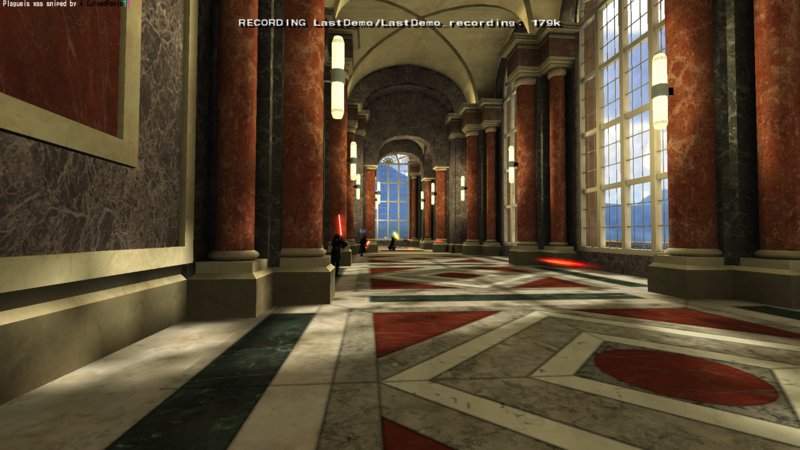 If you know ENB, you can think of QEffects as an OpenGL version of it. This project aims to be a pre-configured version of QEffectsGL specifically for MBII. You can download older versions below. v1.2 - Vignette, deeper (2x) ambient shadows, colour correction makes things less dark and washed out, embossing is slightly more pronounced. 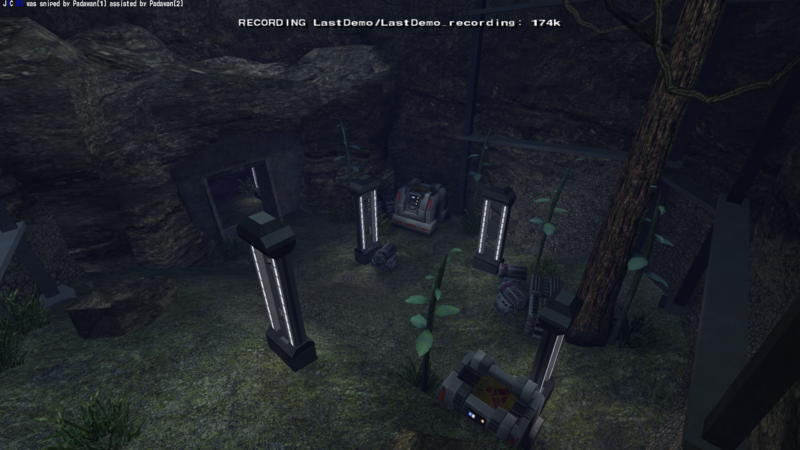 v1.1 - Less light bloom, and less depth of field blurring. 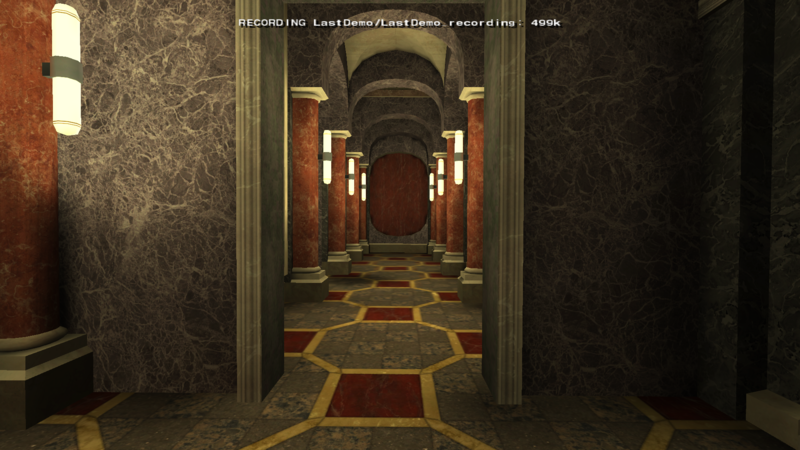 Lowered bloom calculations, added anti-aliasing. ☆~Panda~☆, Townsend, TeKilla and 3 others like this. Thanks for trying it out. 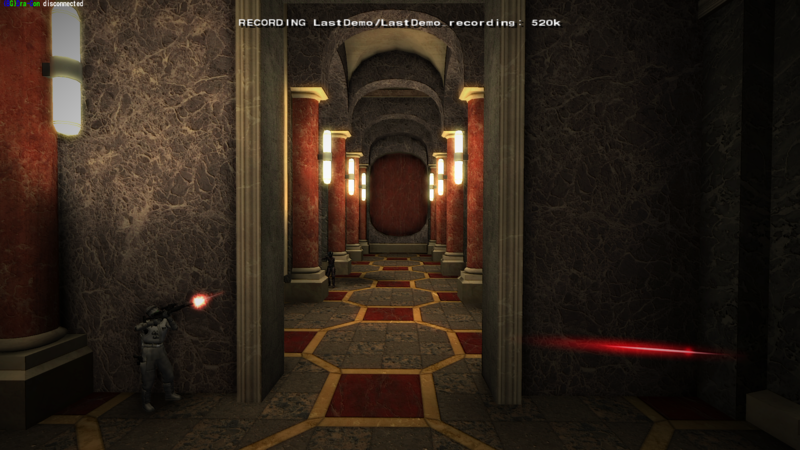 I've reduced both the minimum distance for blurring and the blur amount to make it look more acceptable. Additionally, noticed that the amount of bloom was almost blinding for some maps, so reduced that a little bit as well. I'll see what I can do about the colours. I just wanna take a moment to appreciate you for this. You don't know how long ive been waiting for this. Why call it an improved graphics mod? The graphics aren't edited in any way, this is just a filter. Thanks. I must stress that I haven't done much though, just configured eezstreet's and Crystice Softwork's project. 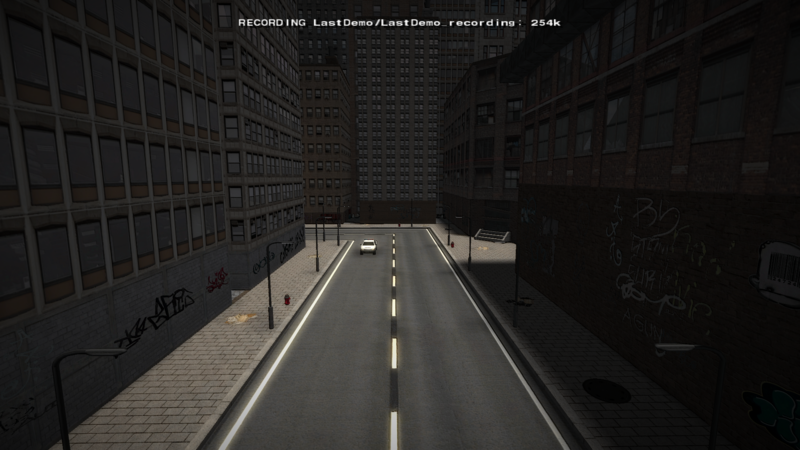 Post-processing effects are part of the graphics pipeline. It's not a snapchat filter, the input is not just the colours of pixels but their depths as well, allowing for effects such as SSAO that actually enhances the look of the game. Improved shaders are as much a graphics improvement as higher resolution textures are. Edit: If you're telling me that its name could be better. I can agree with you on that. The current name is factually correct and generalised for the sake of clarity, but might be a bit too generalised. Also Since I am on Mac and I don't have a GameData folder, Where should I put this in? I am on Mac, Where should I put this in? Improved QEffects is Windows executable, .dll file, which can be run only in Microsoft® Windows® operating system, or in emulator of Microsoft® Windows® operating system. macOS has its own file format for programs. You need a mac build of Improved QEffects, which doesn't exist. I need an improved graphics mod for my eyes. Ghosting, after-images, glare, static...ain't no cure for what I got. Fix my vision, puppy! Use your voodoo. Just released a new version. Apart from some more substantial config changes, I have moved to the latest version of QEffectsGL and abandoned QEffectsPro. The latest release of QEffectsPro was 4 years before QEffectsGL. Added some comparative screenshots of this version to the original post. I'll add a few more soon to emphasize the differences. Thanks for the reminder about this, hadn't tried it for years. This preset's AO is a bit distracting to me so I had to tweak that and a few other things, but it's not a bad starting point for customization.